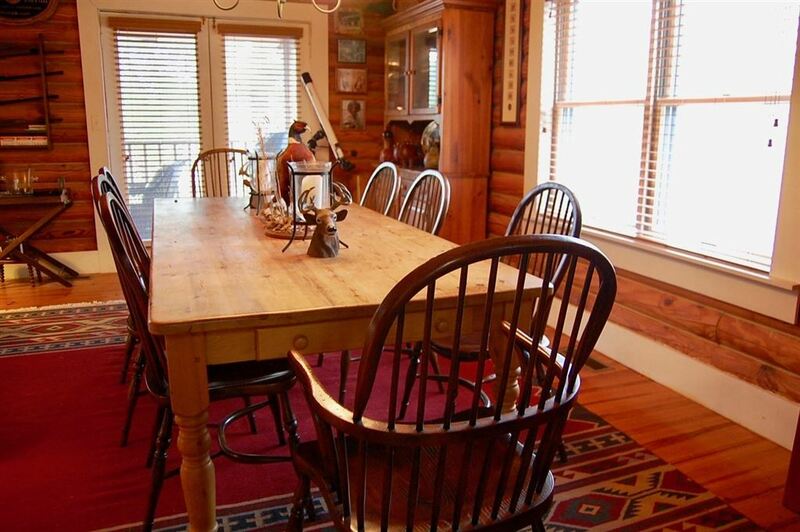 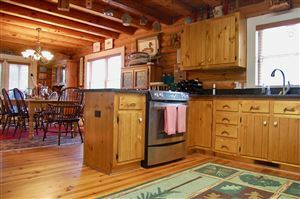 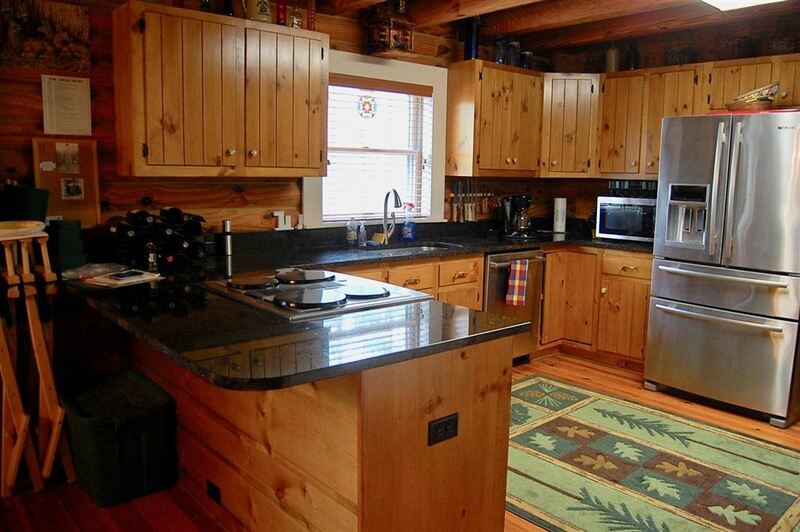 UNIQUE AND HARD TO FIND WATERFRONT PROPERTY WITH ACREAGE - This log cabin home is ideal for splitting life between town and country, or just having a quiet place full time. 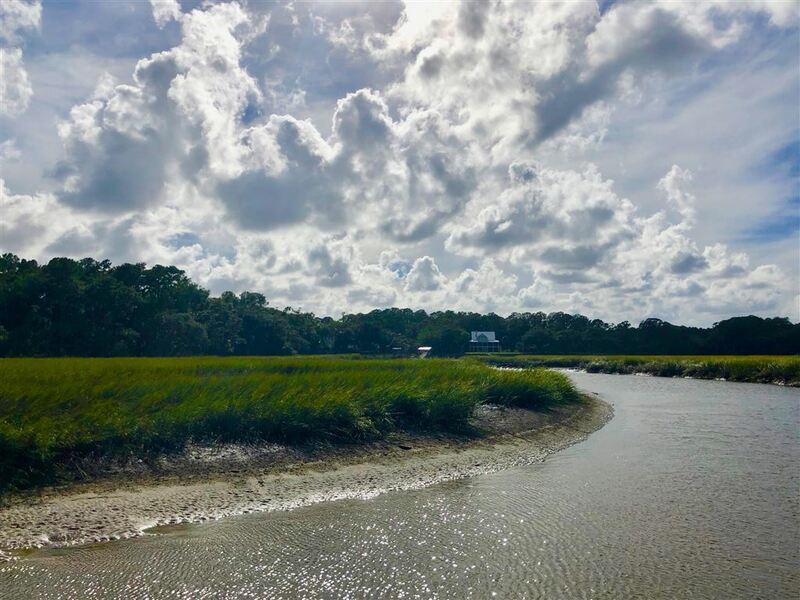 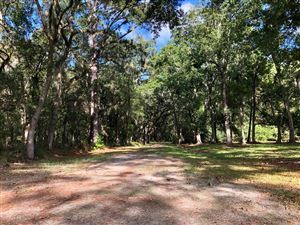 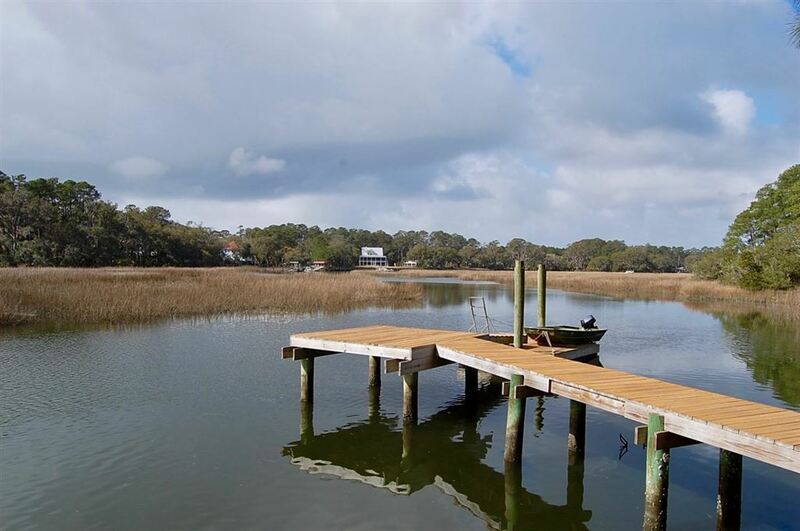 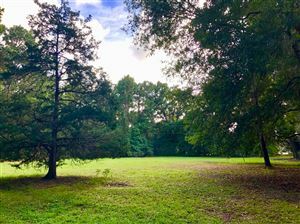 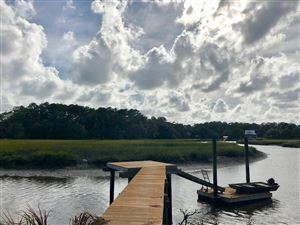 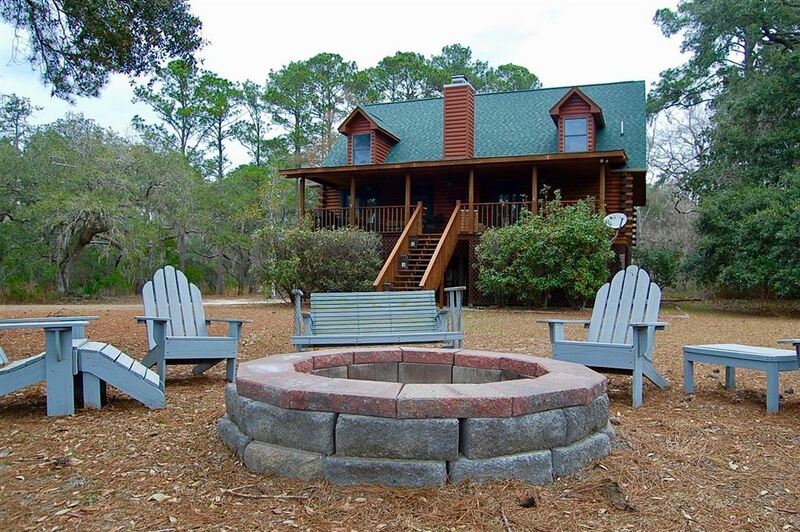 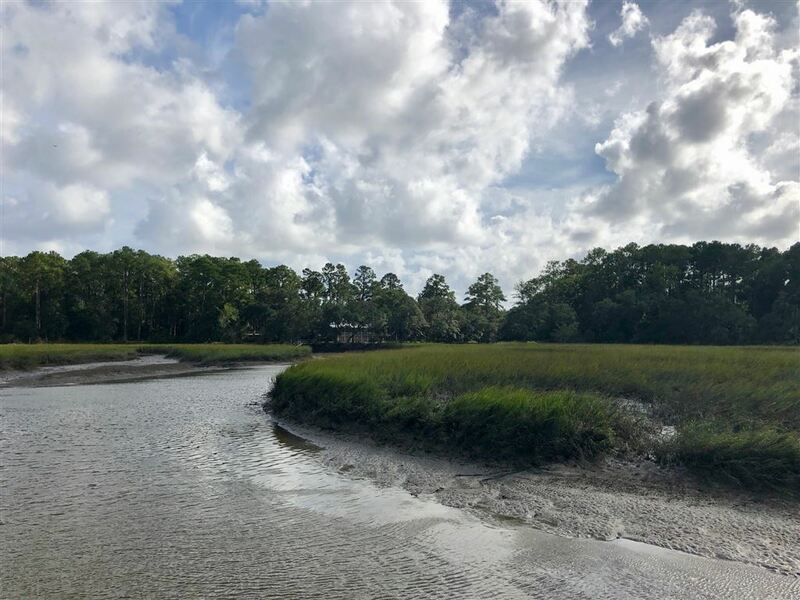 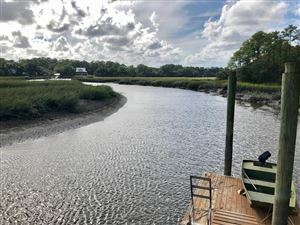 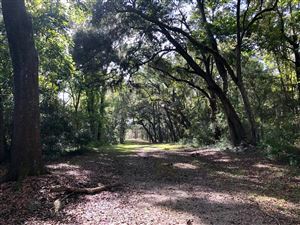 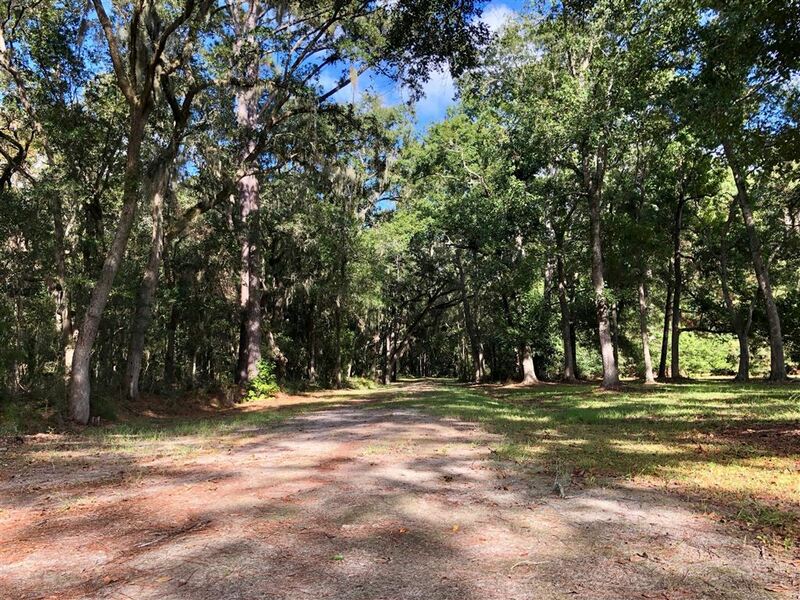 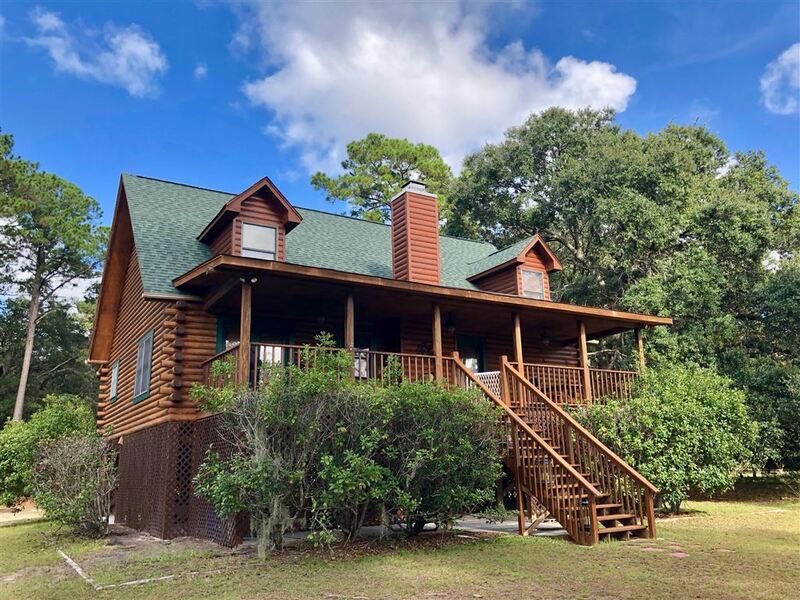 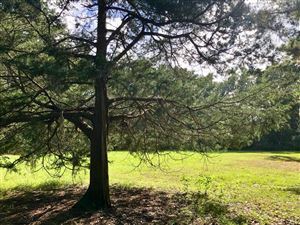 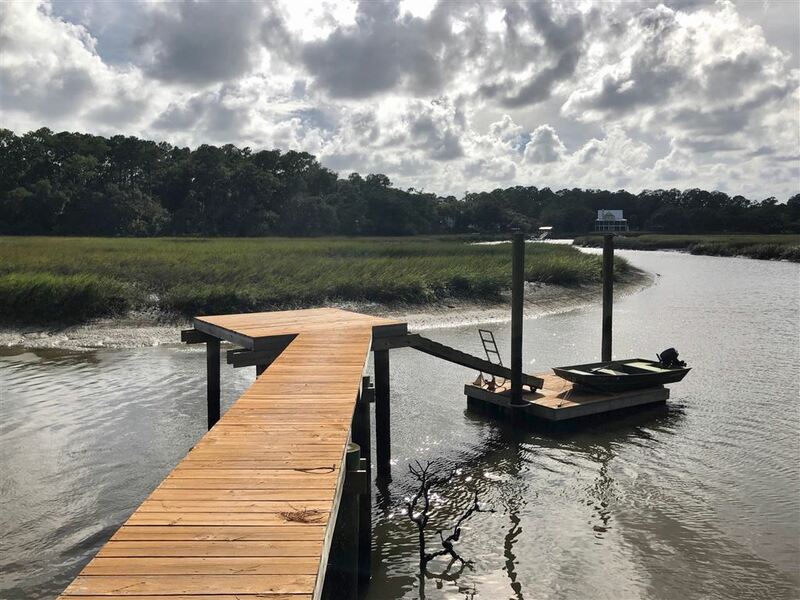 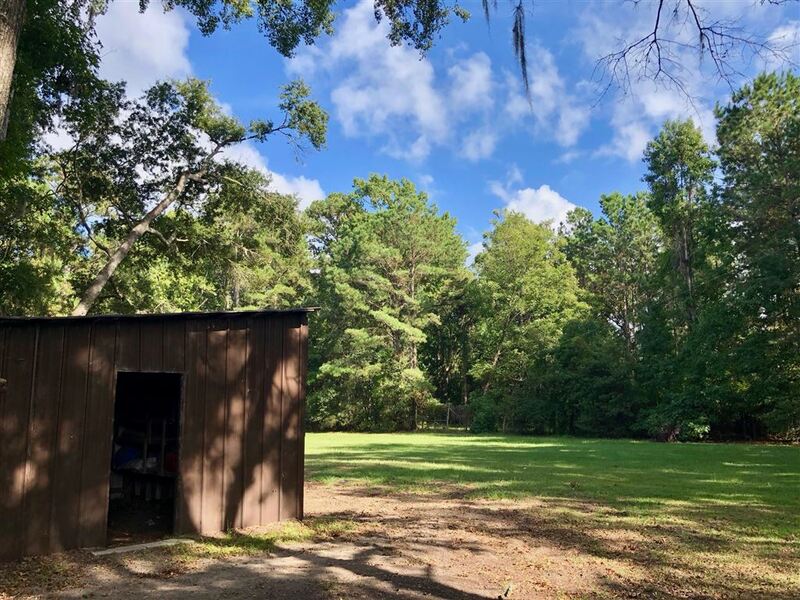 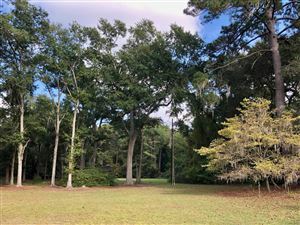 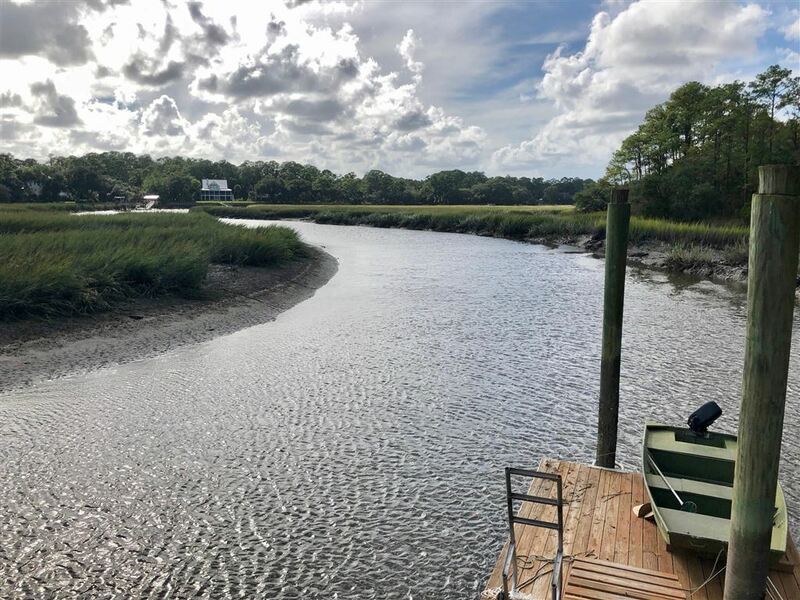 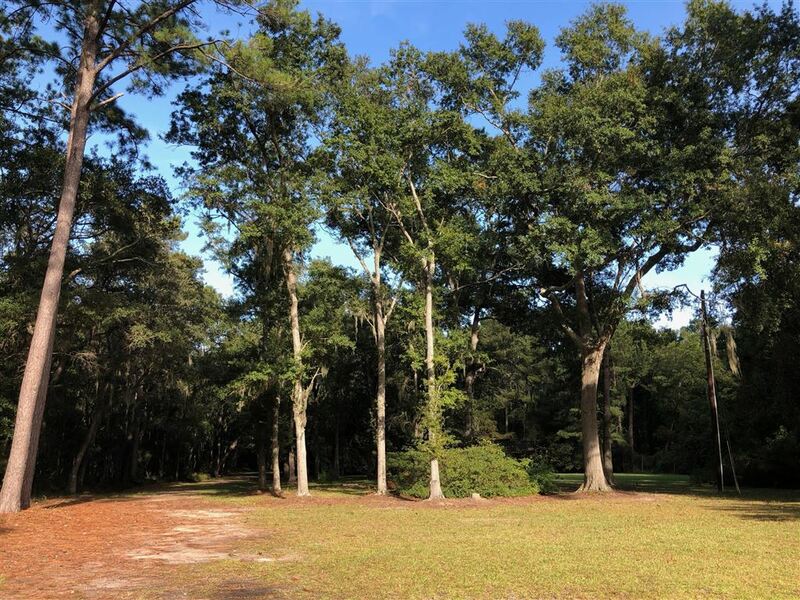 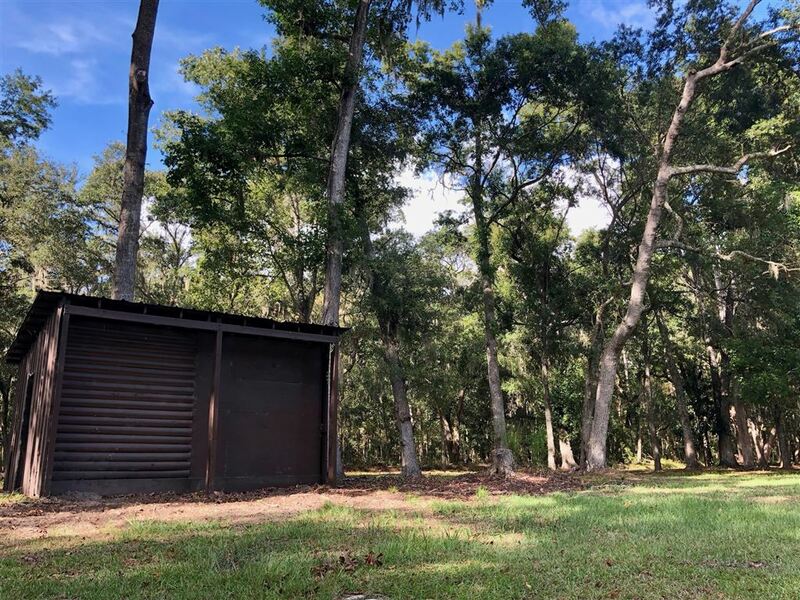 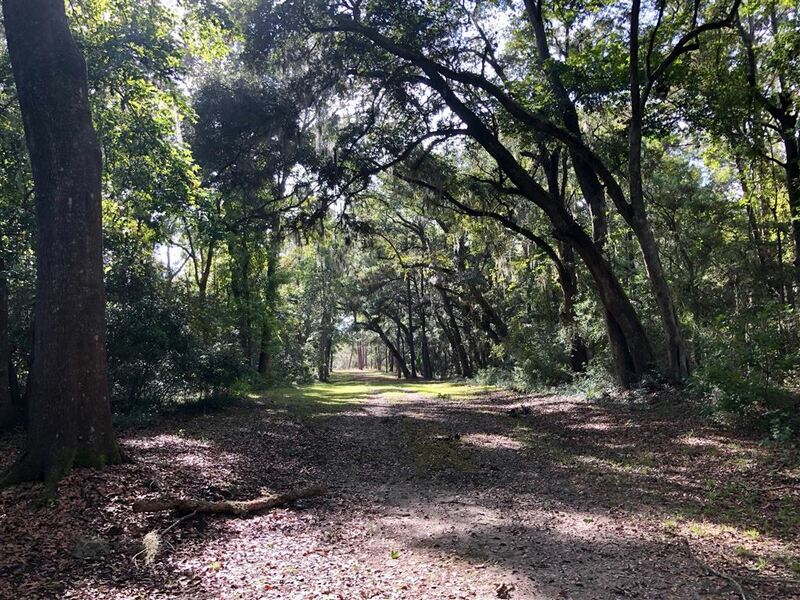 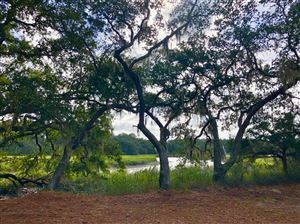 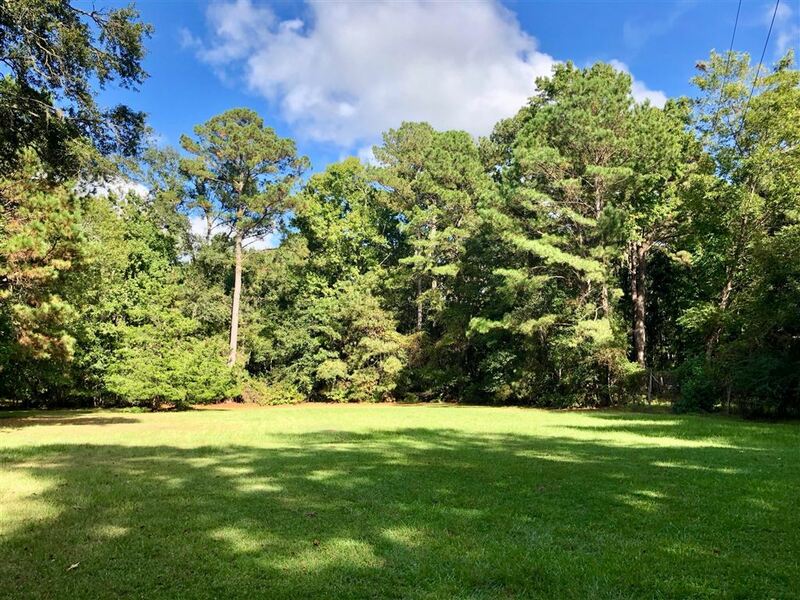 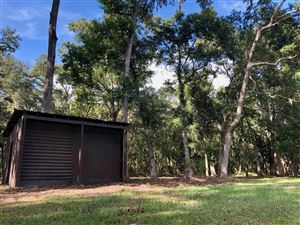 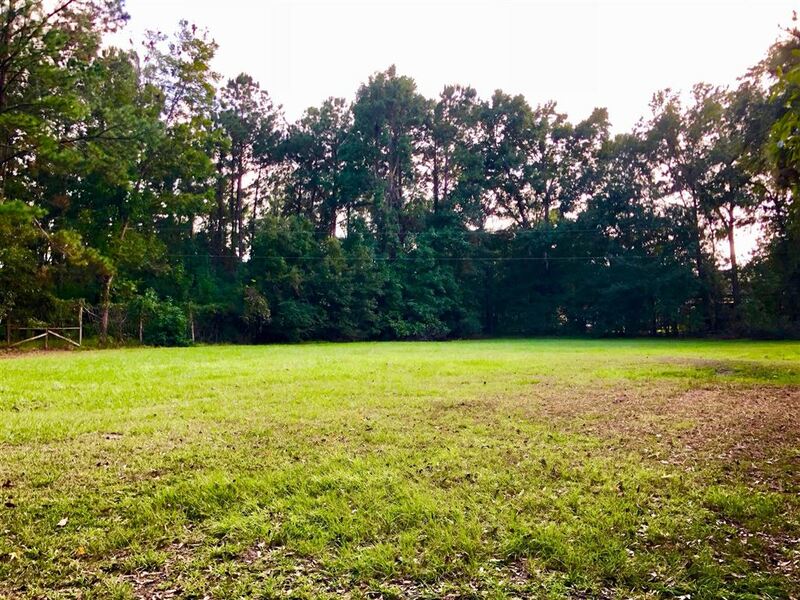 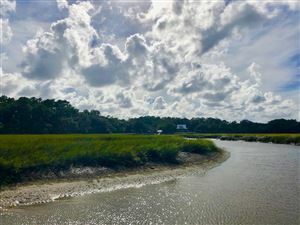 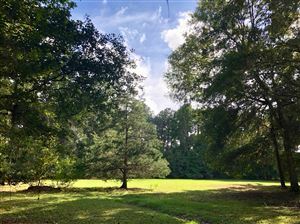 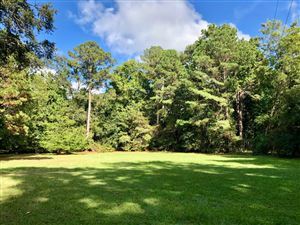 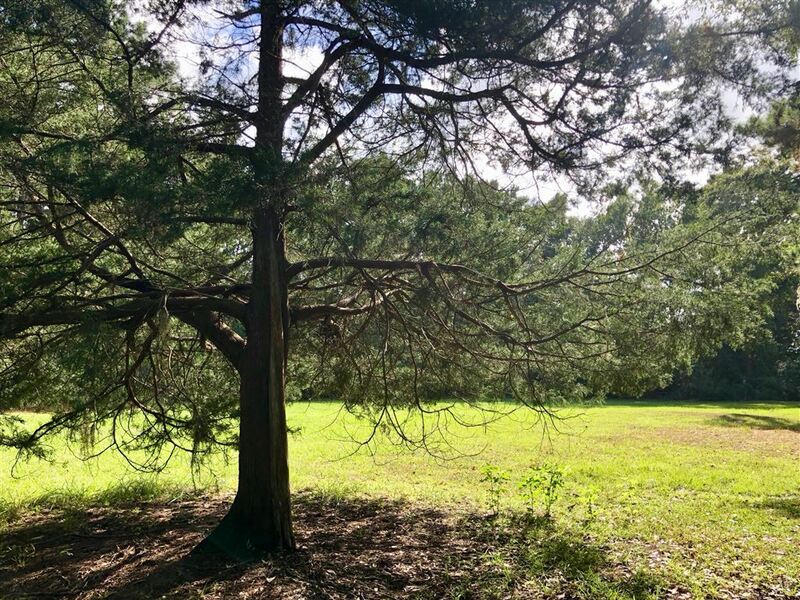 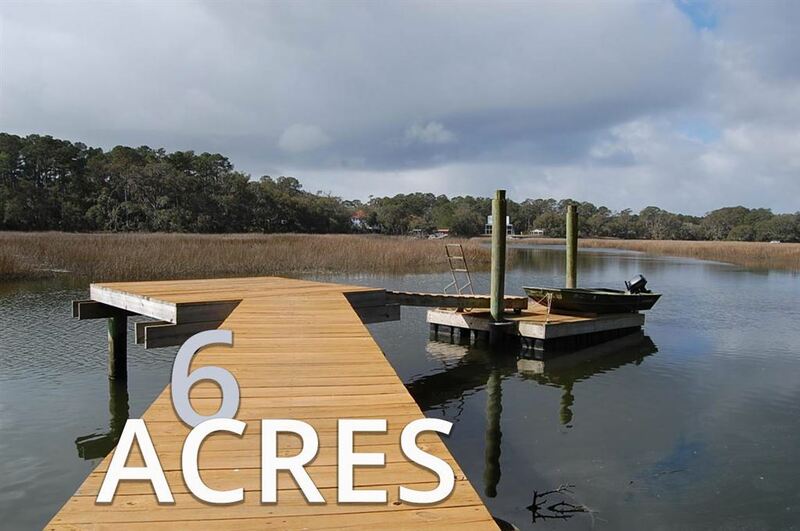 Located on 6.1 well laid out acres, this private retreat features: a gated entrance, 2 outbuildings, plenty of trees, an outdoor firepit and a short dock with floater that should yield 4-5' at low tide. 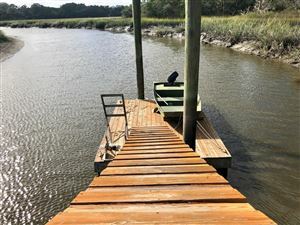 (Buyer's to verify creek depths etc because getting out of the creek is likely not possible on a low tide, yet there is good water at the dock). 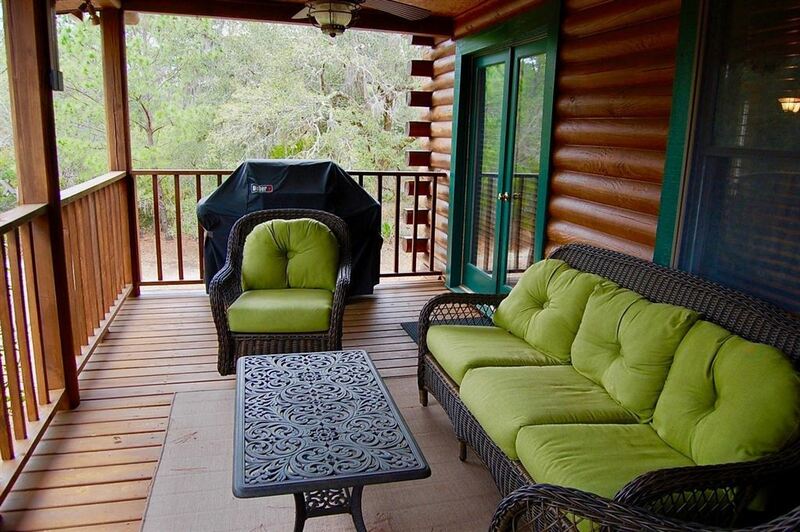 This raised house features plenty of outdoor storage and a full front and back porch. 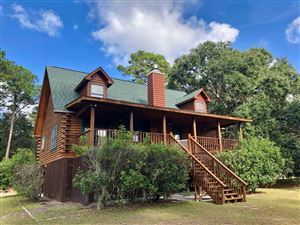 As you enter you will find a welcoming foyer, and to the right a large kitchen with pantry, granite countertops, and an open concept into the connected dining room and large den with vaulted ceilings. The master bedroom is downstairs and offers a nice master suite. 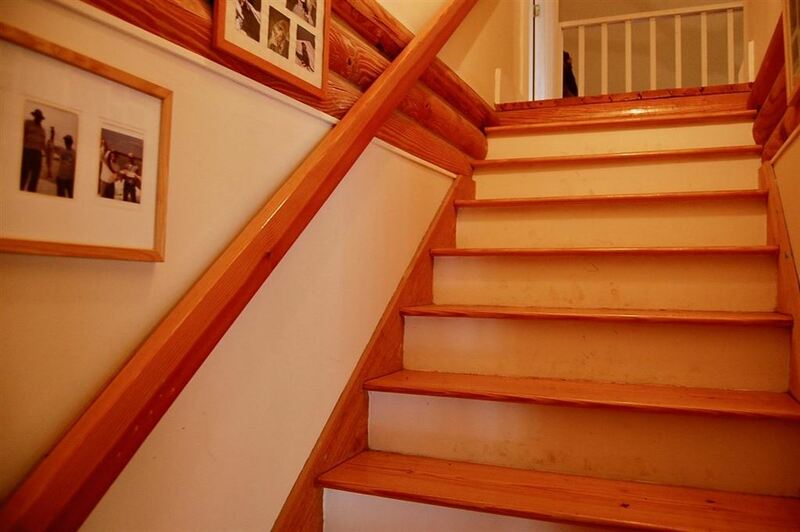 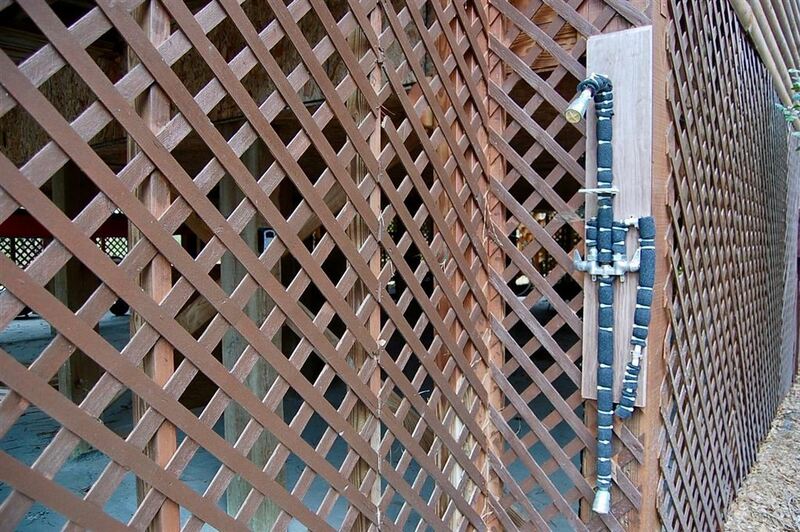 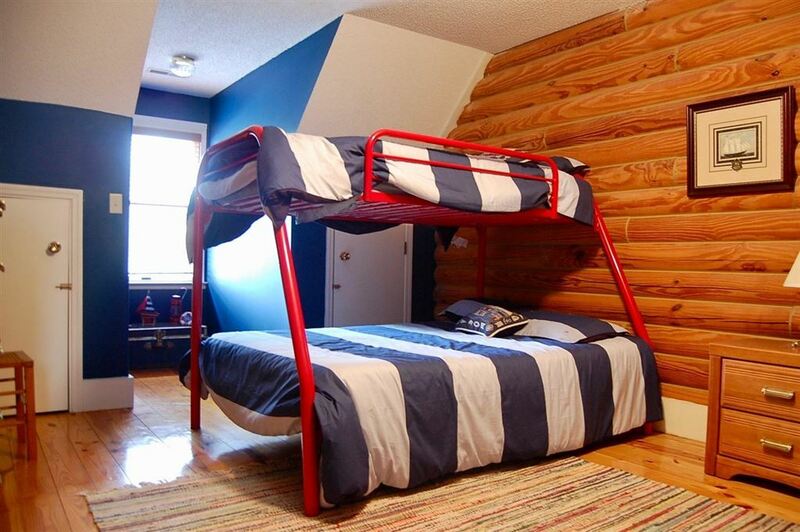 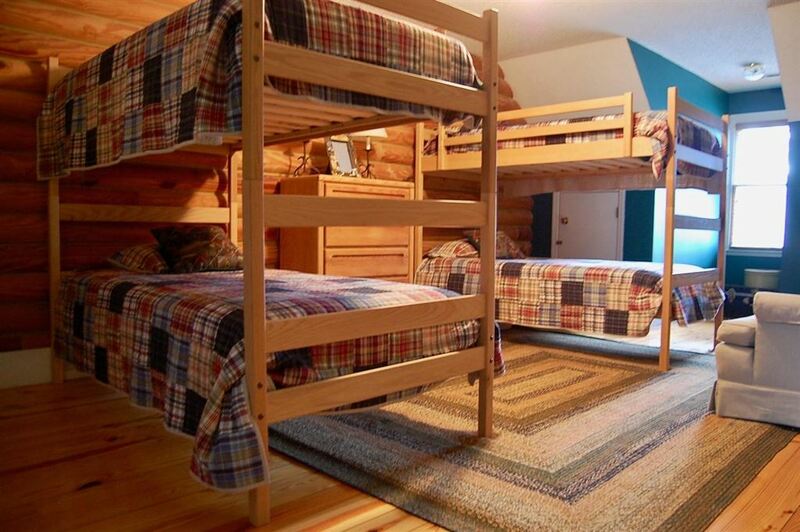 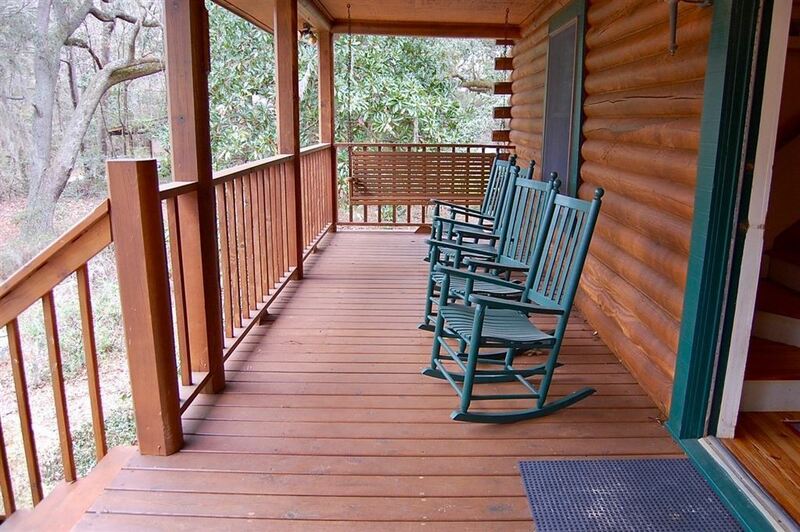 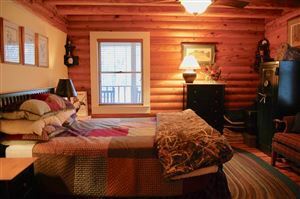 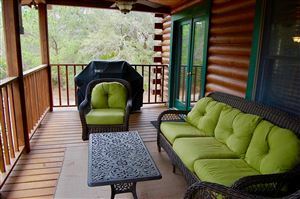 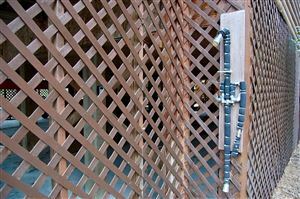 The upstairs offers two large bedrooms, and a hall bath with breezeway overlook to the den below. 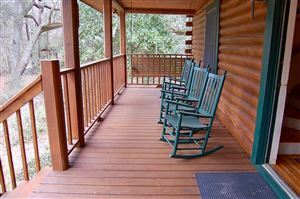 The wildlife is abundant! Enjoy beautiful sunsets from the back porch and load up on crabs every day on your short dock. Furniture is negotiable. 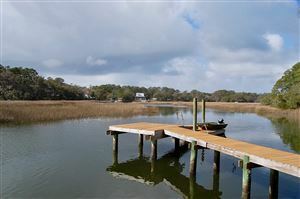 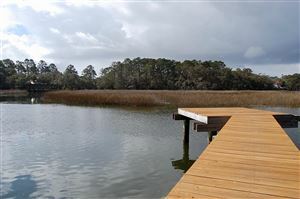 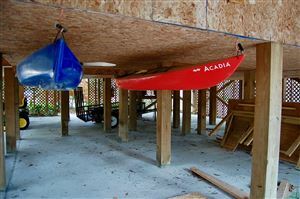 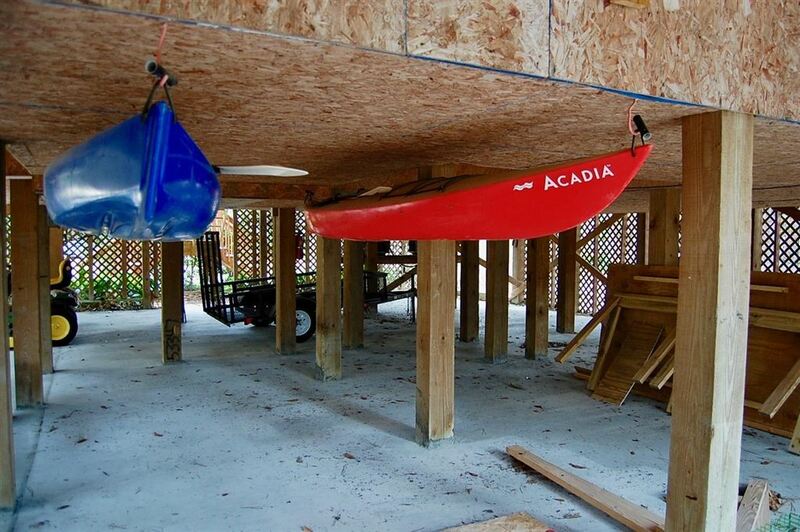 COME QUICKLY AND CLAIM YOUR STAKE AS A WATERFRONT HOMEOWNER WITH SPACE TO ENJOY PEACE AND QUIET! $2,768 would be your approximate monthly principal and interest payment. 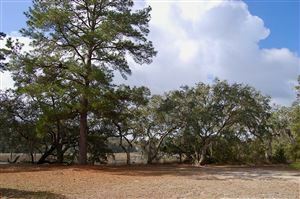 This payment is based on a 30-year loan at a fixed rate of 4.12 % with a down payment of $63,500. Actual lender interest rates and loan programs may vary.